Need a Wednesday afternoon appointment? You are able to book an appointment should you need to see a GP on a Wednesday afternoon by calling 01942 482848. Appointments are available from 16:00 - 18:30 and are provided by Wigan GP Alliance. Outside these times you can still use the Extended Hours Service on the same number. 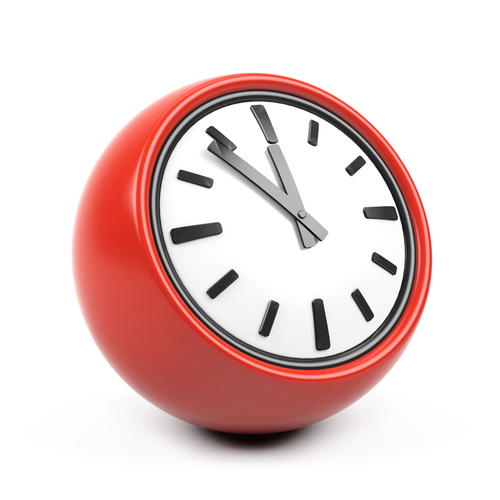 The Surgery is open until 8pm on Thursday evenings for pre-booked appointments only. Please note that the phone lines close at 6.30pm. 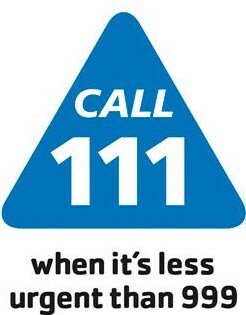 For advice and appointments at weekends and on weekdays between 18:30 and 08:00, please call NHS 111 - dial 111. The service is led by a team of fully trained advisers, supported by experienced nurses and paramedics. They will ask you questions to assess your symptoms, then give you the healthcare advice you need or direct you to the local service that can help you best. This could be the out of hours doctor, A&E, a walk-in centre or local pharmacy. If the surgery is closed during the day between 08:00 to 08:30 and 18:00 to 18:30, and your call is of an urgent nature, please phone 07871 190923. Your call will be dealt with appropriately. Alternatively you may wish to visit the local walk in centre at Leigh open from 07:00 in the morning to 21:00 at night, seven days a week.